This book takes an in-depth look at AppleScripting the Finder in Mac OS X, and explains why Finder scripting is necessary in order to achieve certain automation goals. Readers will learn about the many benefits of automating the Finder and examine the Finder's AppleScript terminology in detail. 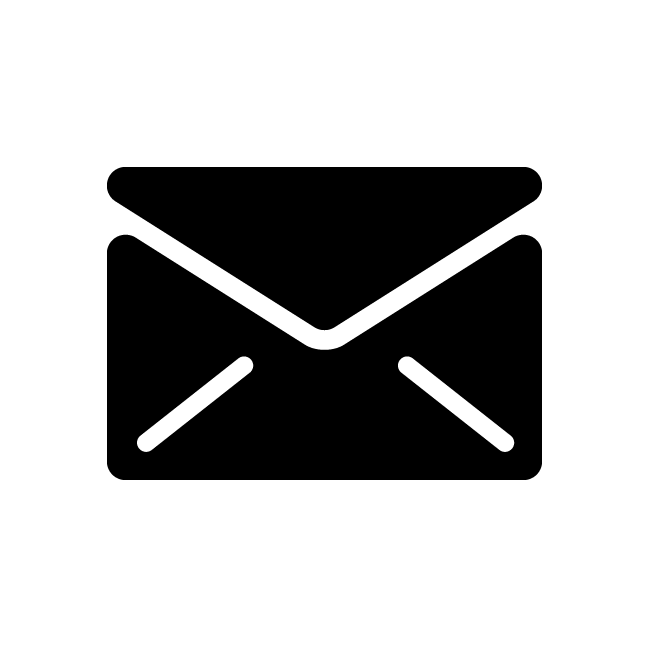 Example code and sample scripts will help readers to begin benefiting from Finder automation immediately, taking their AppleScript usage to the next level. 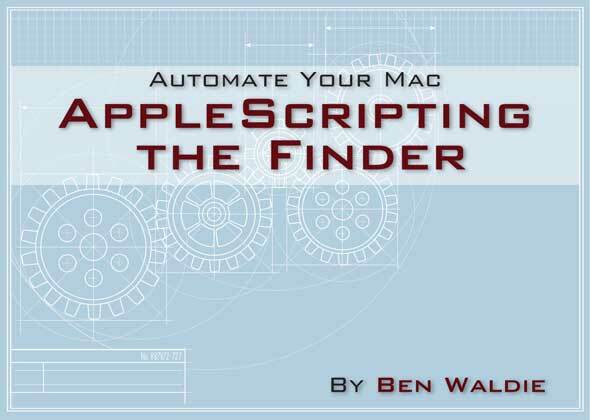 AppleScripting the Finder was written by award winning AppleScripter and president of Automated Workflows, LLC, Ben Waldie. Sample chapters are available for download, and the book is available for purchase in eBook format.